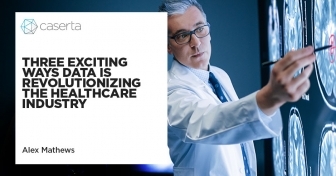 How Modern Data Systems are Revolutionizing Financial Services Firms. Learn how leading financial services firms are exploiting the power of a modern data architecture and cloud-based applications to revolutionize their business. 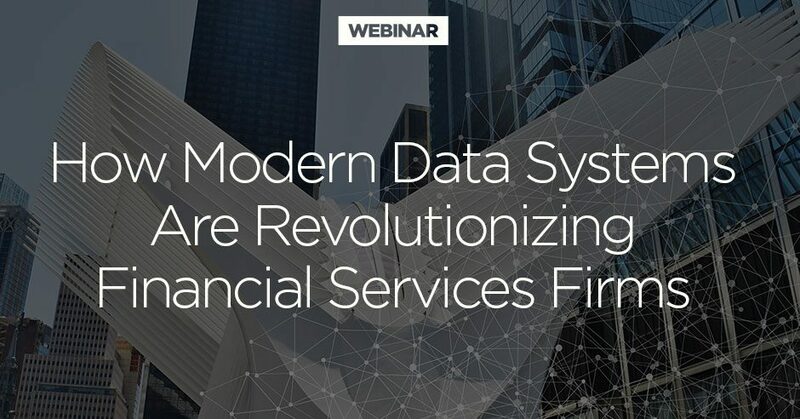 In this webinar, we explore use cases at top financial services firms to understand the benefits and difficulties of modernizing the data architecture of these organizations and learn how Caserta solved these challenges. 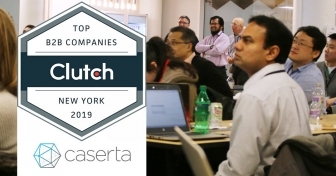 Presentations focus on the advantages of being a modern analytics-driven financial services firm, Modern Data Architecture, Enterprise Data Management and cloud-based platforms and applications. 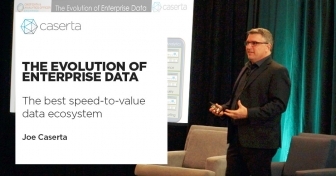 The first presenter, Alex Lovell-Troy, Vice President of Innovation at Caserta, explores a modern data architecture and its business benefits, addresses cloud security concerns for the Financial Services industry, and explores insightful use cases. Then Dmitri Pekker, Former Managing Director, Head of Alternative Data at Och-Ziff Capital Management, explains alternative data and machine learning and how those capabilities are revolutionizing the Financial Services Industry. The webinar is geared towards both a business and technical audience.